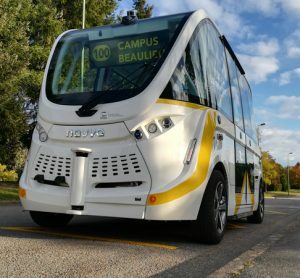 Satisfaction amongst tram users has increased to 92 percent according to the latest Transport Focus Tram Passenger Survey. 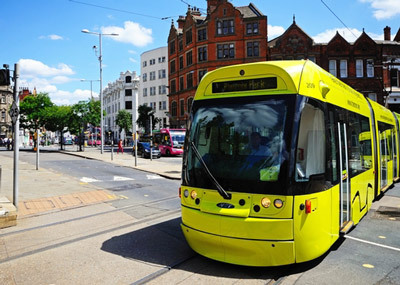 Now in its third year, the annual Transport Focus Tram Passenger Survey asks passengers for their views about journeys across six network areas in Britain. For the second time the survey also includes Edinburgh Trams. 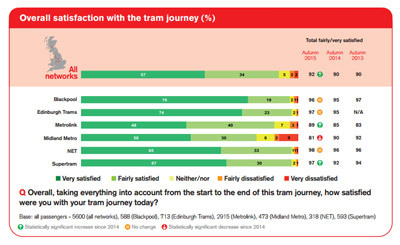 Over 5,000 passengers in Blackpool, Greater Manchester, the West Midlands, Nottingham, Sheffield and Edinburgh were asked how satisfied they were with their tram service. Results reveal a 92 percent satisfaction rate across all six tram networks compared to 90 percent in 2014. David Sidebottom, Transport Focus passenger director, said: “It’s great to see tram passenger satisfaction riding high once again. This is despite lots of engineering work to expand, improve and renew existing tram systems. 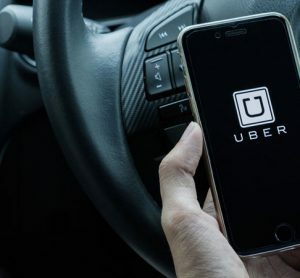 Furthermore, the survey recorded an increase in the number of passengers who said they were ‘very satisfied’ with their journey from 53 percent in 2014 to 57 percent in 2015. However, 36 percent suggested improvements to their journey including, overcrowding and being able to get a seat, and improvements to tram stops. 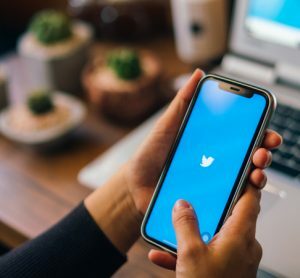 Passengers’ rating of value for money of their journey across the networks also saw an improvement from 61 percent in 2014 to 69 percent in 2015. 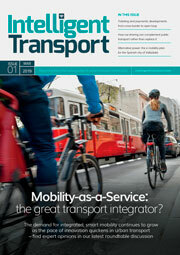 Download the Tram Passenger Survey here. Commenting on the results for Manchester Metrolink, which received an 89 percent satisfaction rate, Peter Cushing, TfGM’s Metrolink Director, said: “I am delighted that we have seen an increase in satisfaction across many key aspects of the customer journey and experience. Metrolink is currently undergoing major expansion works and will treble from its original size. Peter Cushing added: “The Metrolink expansion is the biggest single live transport project in the country outside London and is unparalleled in terms of its size and speed of growth and in what it will deliver for passengers. No other owner or operator is delivering engineering works anywhere near the scale of Metrolink. 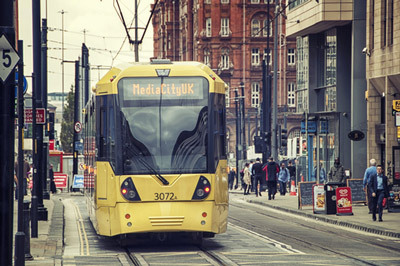 Metrolink passengers also recorded an increase in satisfaction with smoothness of the ride, safety of driving, connectivity with other modes and ticket range.